Special invitation for WARHorses only! This workshop is specifically designed to help you to bring lasting freedom and ease into your hips. You will walk away the rare ability to melt into the saddle and move with your horse. 3 strategies most riders use for hip pain and tension that simply never work (no matter how hard you try), and WHAT TO DO INSTEAD! The #1 secret to quickly transform tight-as-a-drum, painful hips into buttery, happy ones... no matter how old you are! How to effortlessly create positive and lasting changes in your hips within just a couple hours so you automatically improve your ride every time you get on your horse! This special workshop is a 2-hour, live, online training with movement specialist, Heather Beachum, that focuses on transformation (verses “fixing”) so you naturally create ease in your hips and can take what you learn right into the saddle with you. When you register now, you will also receive lifetime access to the recording. If for some reason you’re not able to attend live, this is a great option for you! Register for Hip Freedom Now! You’re ready to say goodbye to aches and pains, and have your body feeling great everyday! You’re ready to ride in a way that feels great for your horse, and allows him be a willing partner for you! Hi! 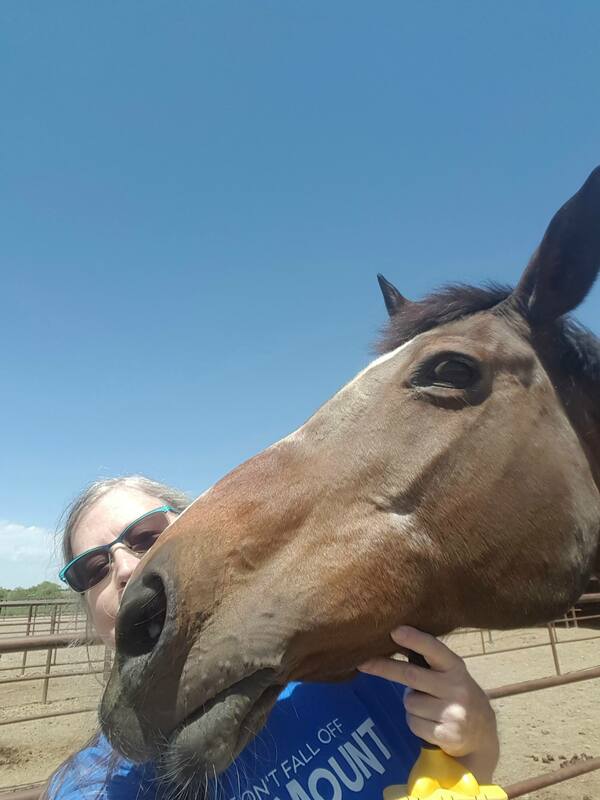 I’m Heather Beachum, a movement specialist and fellow WARHorse. I help women riders ride with ease and flow. I’ve been riding nearly my entire life and over the past 7 years, I’ve helped 100’s of women just like you. 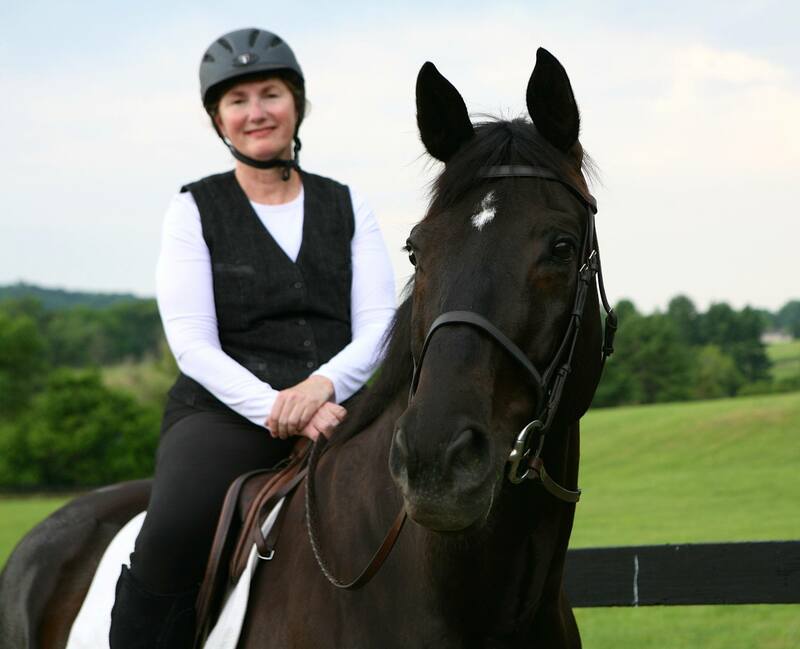 By showing women how to create their brain-body connection and bring it into the saddle, they are now able to ride with confidence, balance and flow, and be effective, considerate riders. I’m looking forward to sharing how this can happen for you too in this special WARHorse workshop! This workshop is specifically designed to help you to find freedom and ease into your hips. 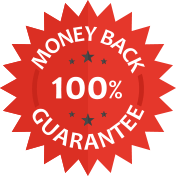 If you go through the entire workshop, and don’t feel like this was the best use of your investment, we’ll happily refund your investment. All you have to do is show us you completed the workshop and we’ll promptly issue you a refund. “Before I worked with Heather I struggled with imbalances and tension, not sitting evenly, holding my breath and unsteady contact. None of the instructors or courses I took helped me. I felt overwhelmed because I was on a vicious cycle of tension with my horse. Shortly after Heather’s program began, I was able to makes the changes I want in my riding, and that has resulted in me being a more consistent rider. I also received my highest marks yet winning a first and fourth place. "My horse jumped up a river bank. I was able to go with him every step and felt confident doing so!" 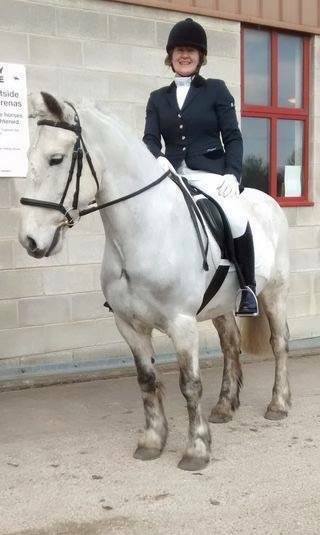 “Before working with Heather, I hadn't ridden for a bit, and was not brave enough to canter. Then after a couple of classes I went on a trail ride, not only did my horse break into a trot, but he cantered and jumped up a river bank. I was able to go with him every step, and felt confident doing so! I highly recommend Heather's class as a way to improve your hips and your riding, even if you aren't riding at the time. Thank you, Heather!"